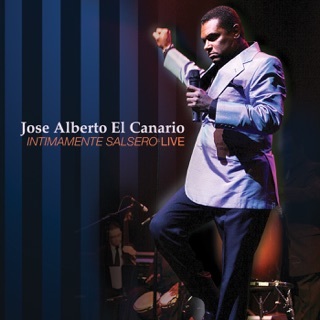 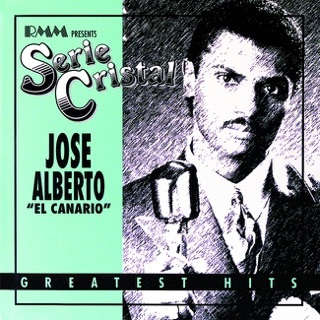 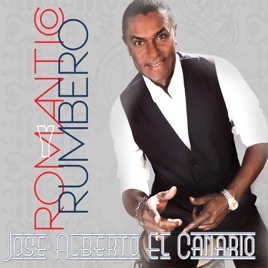 Romántico y Rumbero José Alberto "El Canario"
℗ 2014 Los Canarios, Inc. 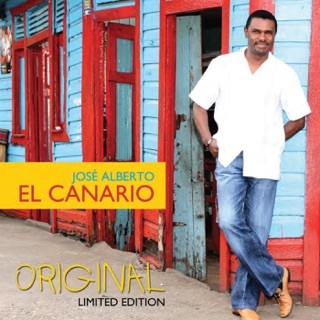 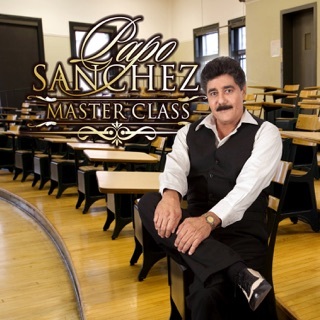 I've realized that although JOSE ALBERTO "El Canario" voice is or has gotten weak over the years he still has "sabor y swing." 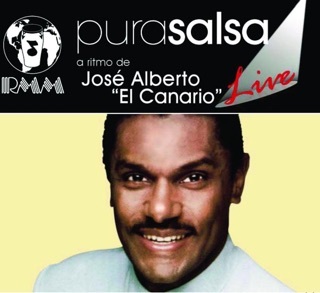 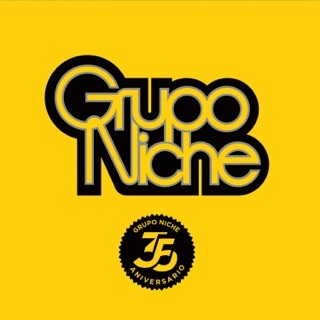 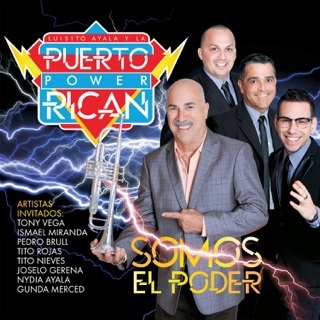 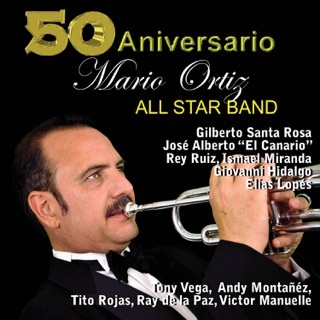 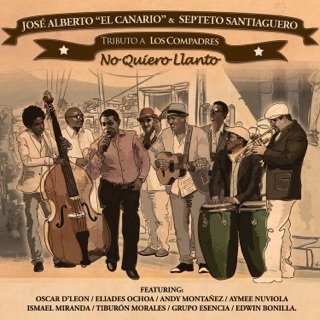 He does a halfway decent REMAKE of MULATO RUMBERO (for me the best versions of this song have been by the great TITO RODRIGUEZ, and by the" Voz de Seda" JIMMY SABATER. 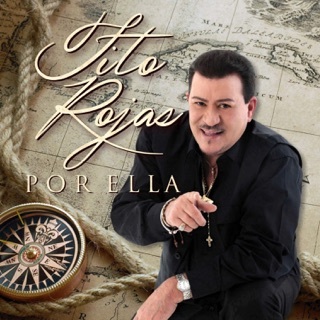 Although I did NOT like the last song, all of the others were very well done.